We are champions for the Texas Colorado River, believing that a healthy, flowing river is imperative to the long-term well-being of the communities through which it runs. To that end, we dedicate resources, time, and energy to educating others on what the River offers and what we are obligated to do in return. We are facilitators of dialogue and will work with all organizations and interests to constructively address issues that support the River’s short- and long-term health. 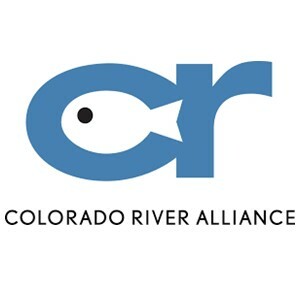 The Colorado River Alliance champions the long-term vitality of the Texas Colorado River through education and engagement.